Please note that you will be charged a 3% convenience fee to use this service, which will be added to the total charged upon submission. Email IrinaWork@Gmail.com to inquire about having us waive the 3.0% convenience fee by paying 4 or more months in advance (and really rack up the frequent flyer miles). 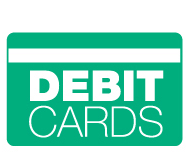 Please note that you will be charged a 2% convenience fee to use this service, but you may only use a debit card, and not a credit card, or your payment WILL NOT BE ACCEPTED. Please note that you will NOT be charged a convenience fee to use this service. 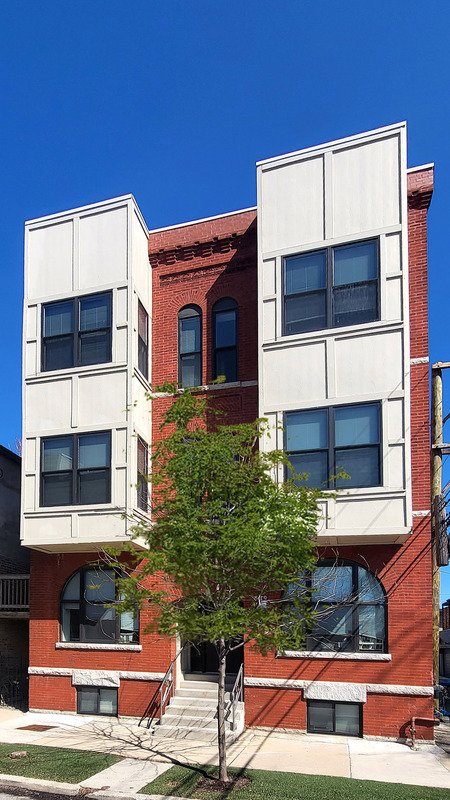 Rent can be mailed or dropped off in an envelope in the mailbox at: 1517 W. Haddon Chicago IL 60642 The check should be made out to the name of the Lessor that is listed on your Lease. You can authorize us to withdraw your rent automatically via ACH Transfer for no additional charge. Echeck Payment information is transmitted directly to Wicker Park Apartments also using 128-bit Secure Sockets Layer (SSL) technology for secure Internet Protocol (IP) transactions. Account information is NOT stored online.